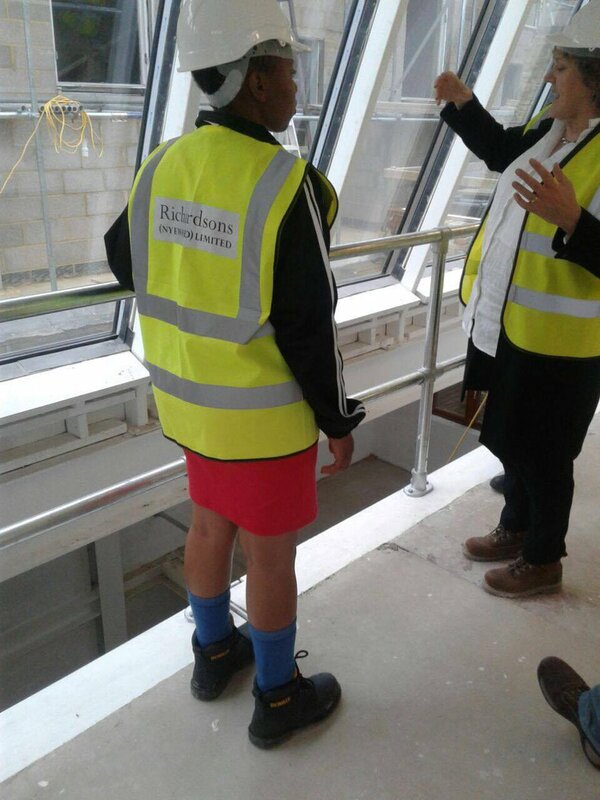 We were delighted to host a couple of the beneficiaries from Afrika Tikkun for the day last week. 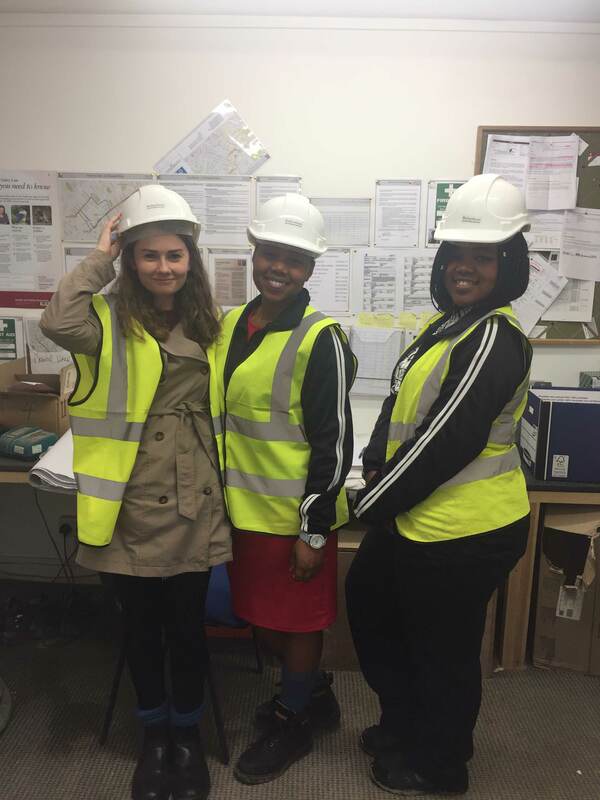 Lindiwe and Lazola joined us in the office for a taste of architecture and to experience a busy London office environment. Starting with a round of introductions over coffee, we showed the girls some of our recent projects and learnt about what theyve been doing in South Africa and how Afrika Tikkun has been supporting them. Linidiwe is studying Law at university and Lazola wants to be a doctor after finishing her schooling. Having never been to London before this was an exciting journey for them, and we were glad to show them around. Kicking off the day using SketchUp, we tasked the girls with designing a garden room using their own experience and internet as inspiration. 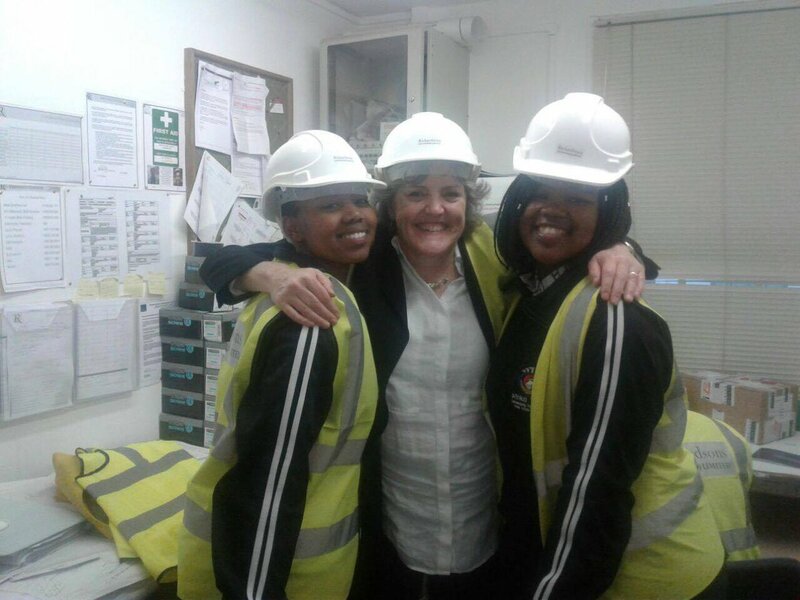 After a lunch at the local Italian, Virginia took them to one of our schemes currently under construction in Chelsea. This was a great opportunity to visualise the transition from design to reality and see the different stages of development. 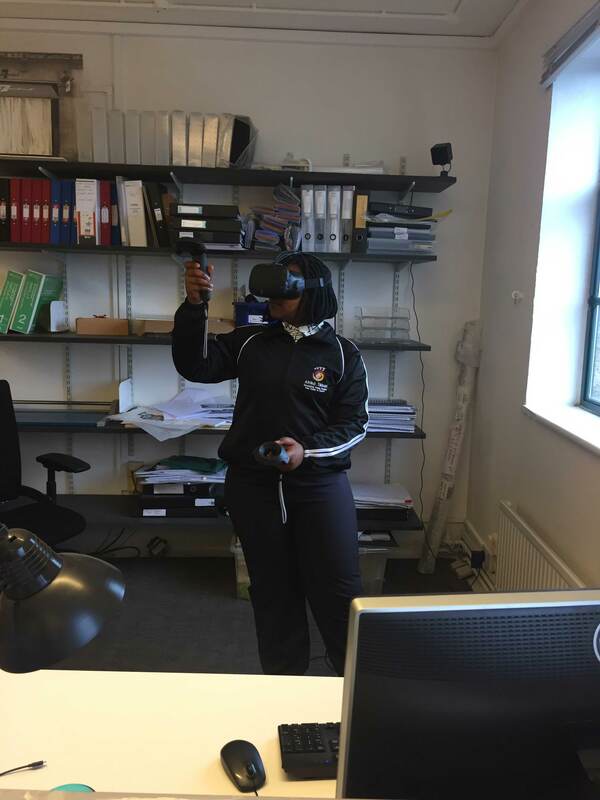 And if that wasnt enough, the afternoon included a brief introduction to our virtual reality software and an opportunity to use some of the drawing programmes. Lindiwe and Lazola were wonderful, bright young girls and we understand they had an informative and enjoyable time with us. They left us with their own account of the day and it was a lovely message to read were fit, firm and full of life apparently! It was a great opportunity for us to meet the people that were raising money for and seeing how it has helped transform their lives. We wish Lindiwe and Lazola all the best for their future and hope they encourage others to be as inquisitive and as cheerful as them.